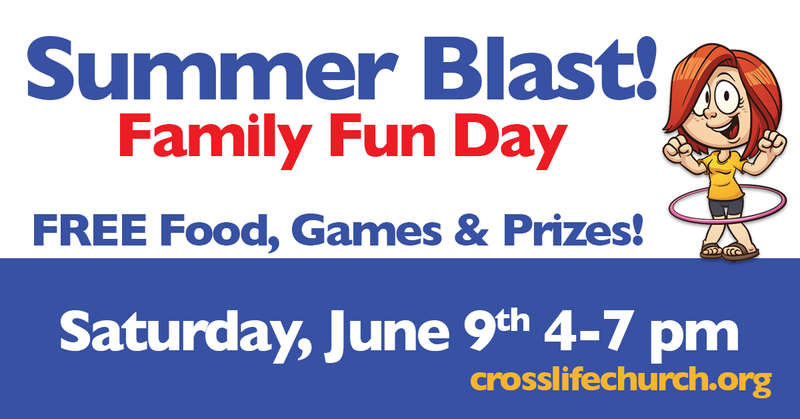 Come join us on Saturday, June 9th from 4-7 pm for Food, Fun, Games and Prizes!!! Come Join the Party!!! Saturday, June 10th from 4-7 pm. Looking for something to do this Summer? 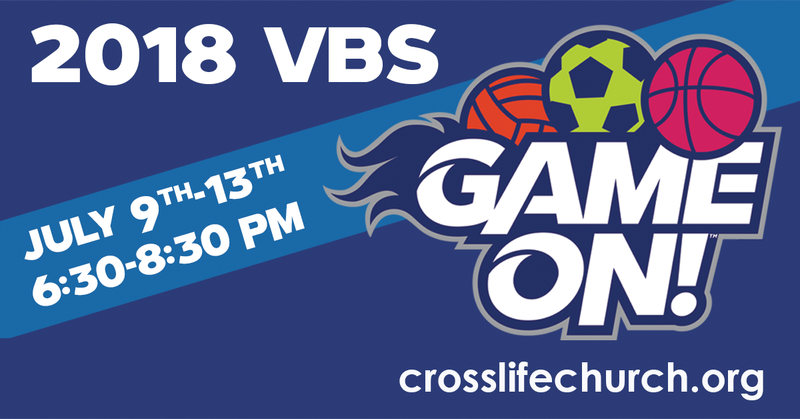 We’ve got lots of fun events planned and are especially excited about our Vacation Bible School. Be sure to like us on Facebook to keep up with our latest schedule and information. Join us at Southeastway Park on the Southside for some good food and a relaxing evening. 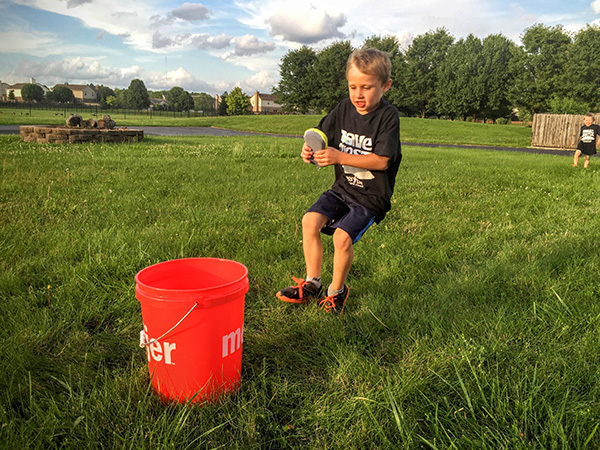 We’ll have some games for the kiddos and plenty to eat for everyone. We are planning on hosting a fabulous family fun day on June 20th. We’ll have tons of games and tons of giveaways. If you’ve ever been to a CrossLife Fall Festival, this is very similar but set up for summer. We’ll be getting out more info about this event soon so watch our Facebook page for updates. We are ready for a splashtastic time starting July 6th! We’ll be hosting the Wacky World of Water VBS for kids between up to 6th Grade. Skits and snacks, stories and songs, you won’t want to miss out on this event. We’re going to have T-shirts for all of our attendees who pre-register. You can register for this event on eventbrite. Join us for a fun night together at church starting at 4 pm. We plan to have some home-made ice cream and a relaxing night together. We’re getting together school supplies and a few back packs for our neighbors down the street – Adams Elementary. On Sunday, August 2nd we’ll be having a special time of prayer for teachers and students. Please join us for this special day! Come on out and check out some classy and classic cars. We had a great time with this last year and are looking forward to the 2015 edition. Making Meat BBQ will also have their amazing BBQ available for sale at this event.